After: Bioesthetic Analysis. Precision Bite Adjustment. TMJ Stabilization. 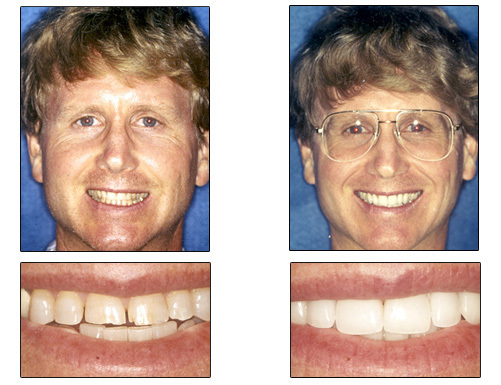 Porcelain Veneer Treatment = Healthy, long lasting smile!